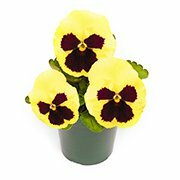 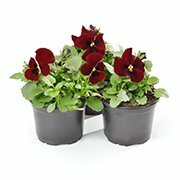 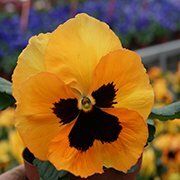 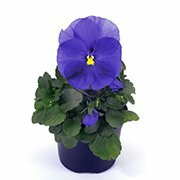 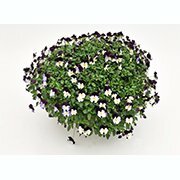 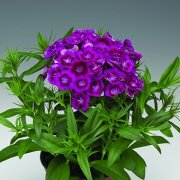 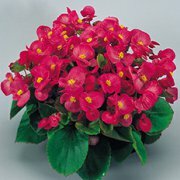 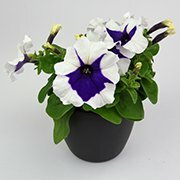 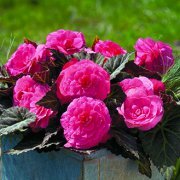 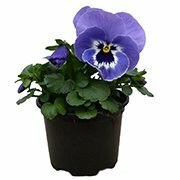 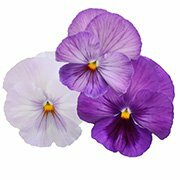 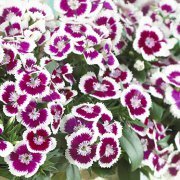 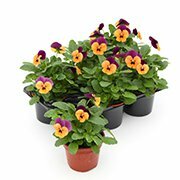 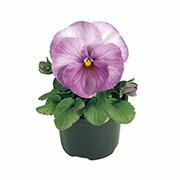 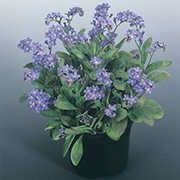 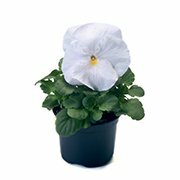 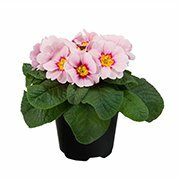 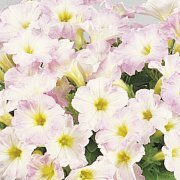 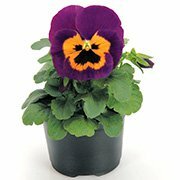 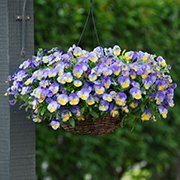 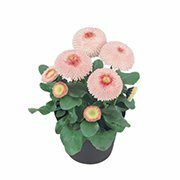 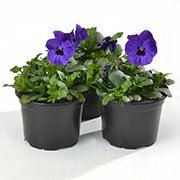 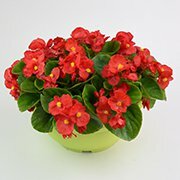 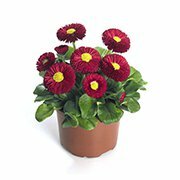 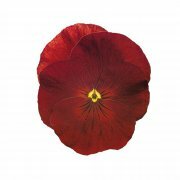 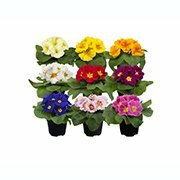 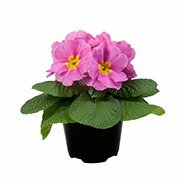 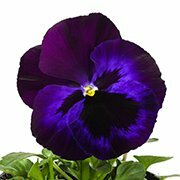 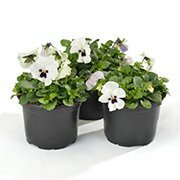 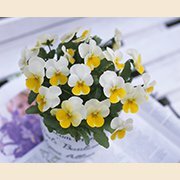 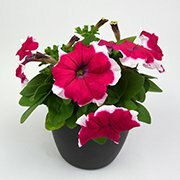 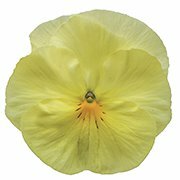 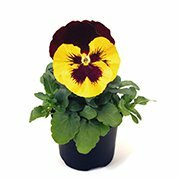 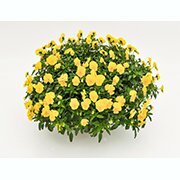 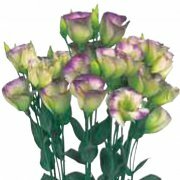 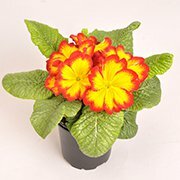 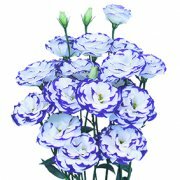 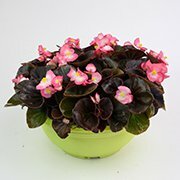 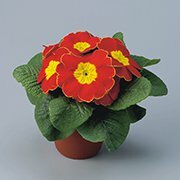 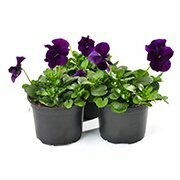 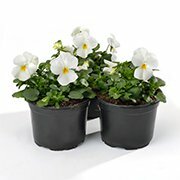 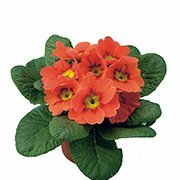 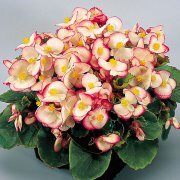 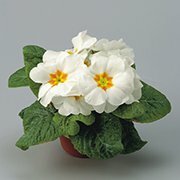 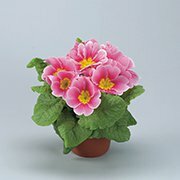 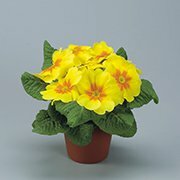 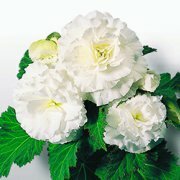 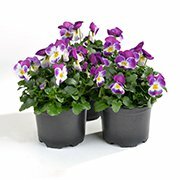 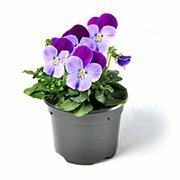 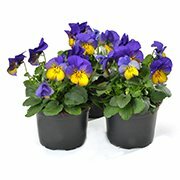 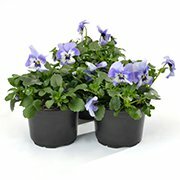 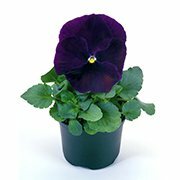 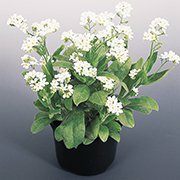 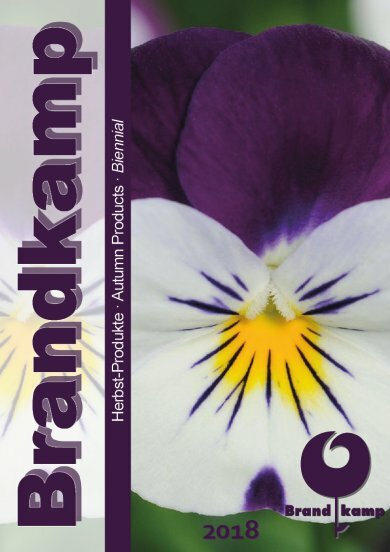 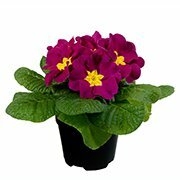 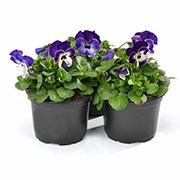 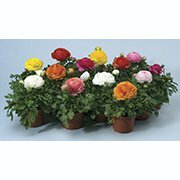 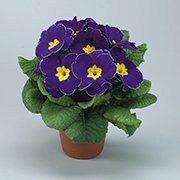 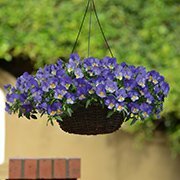 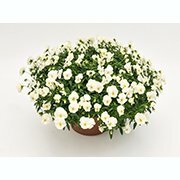 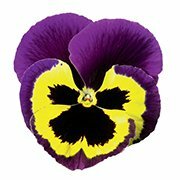 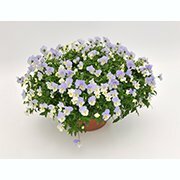 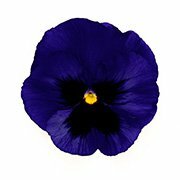 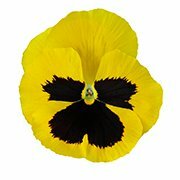 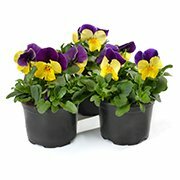 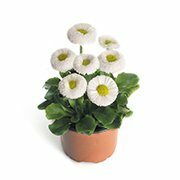 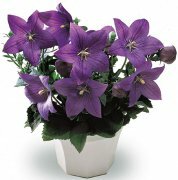 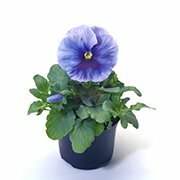 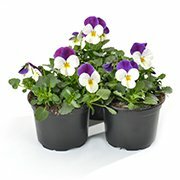 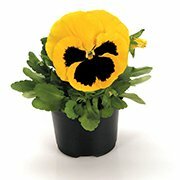 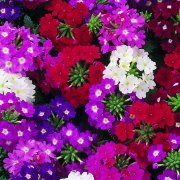 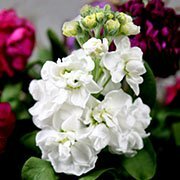 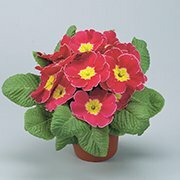 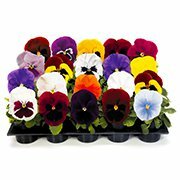 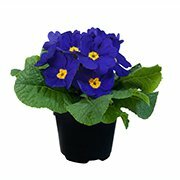 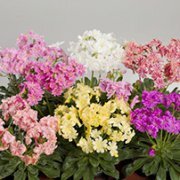 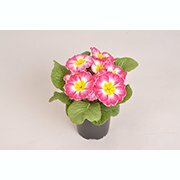 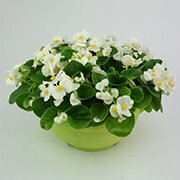 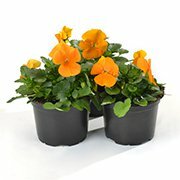 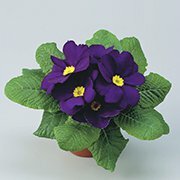 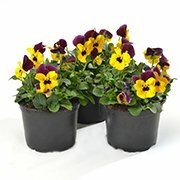 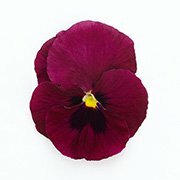 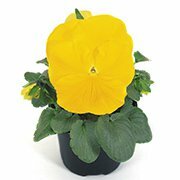 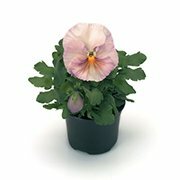 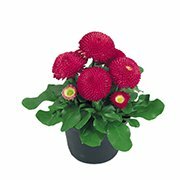 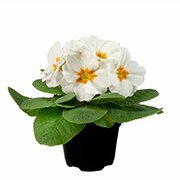 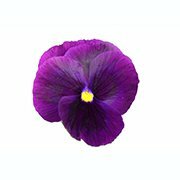 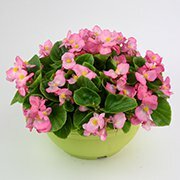 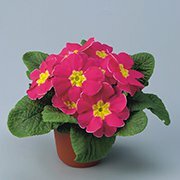 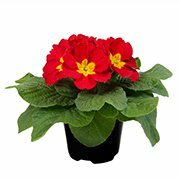 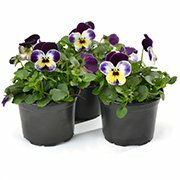 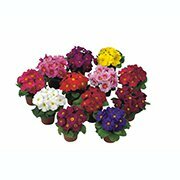 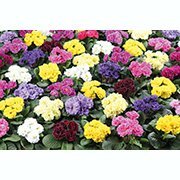 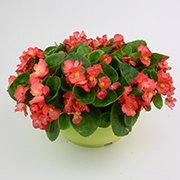 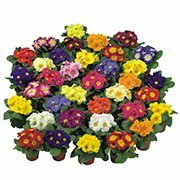 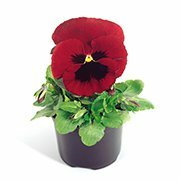 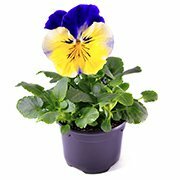 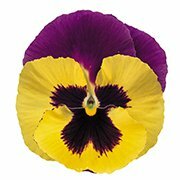 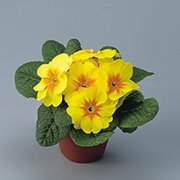 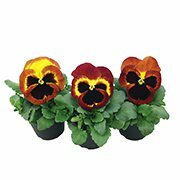 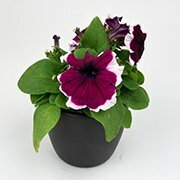 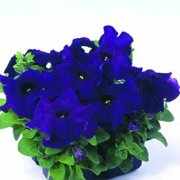 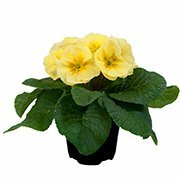 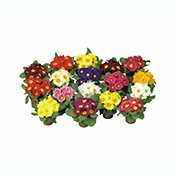 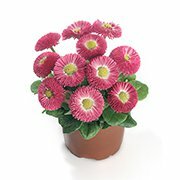 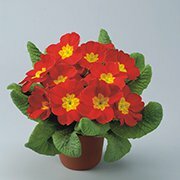 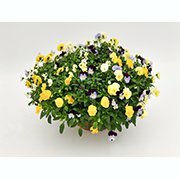 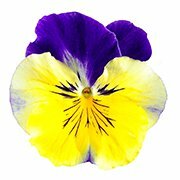 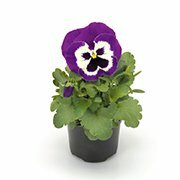 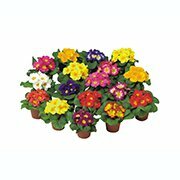 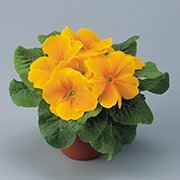 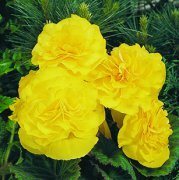 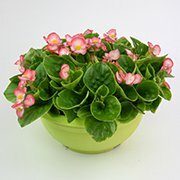 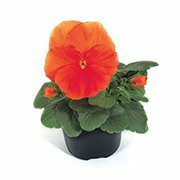 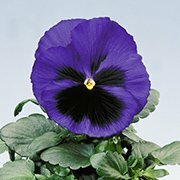 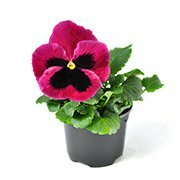 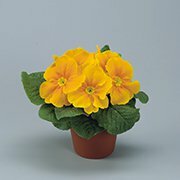 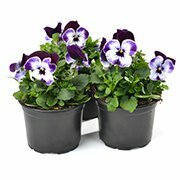 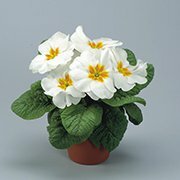 You can find Primula, Viola & Co. in our range. 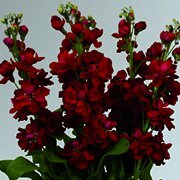 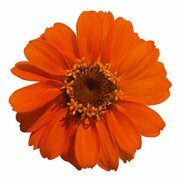 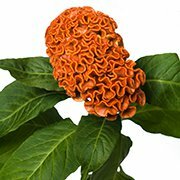 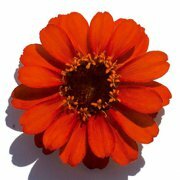 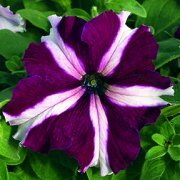 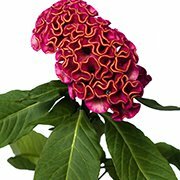 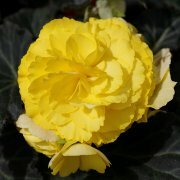 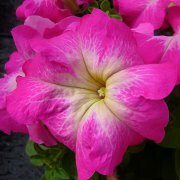 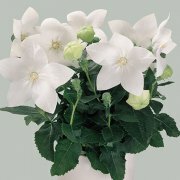 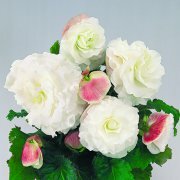 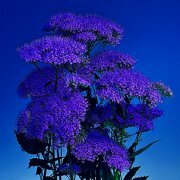 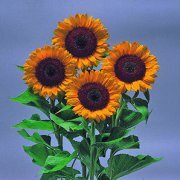 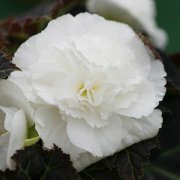 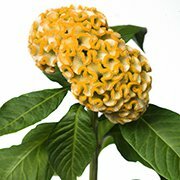 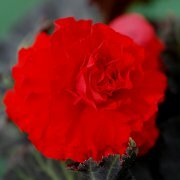 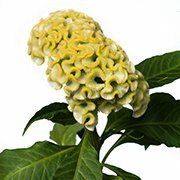 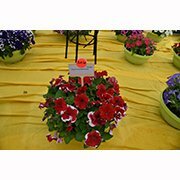 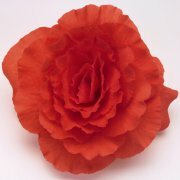 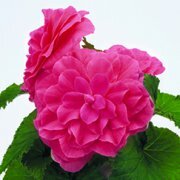 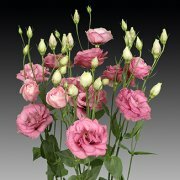 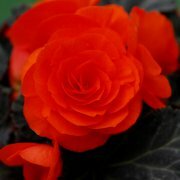 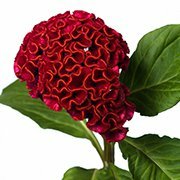 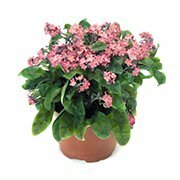 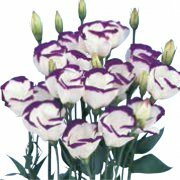 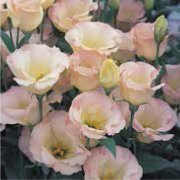 If you are searching for some special products or varieties please feel free to contact us. 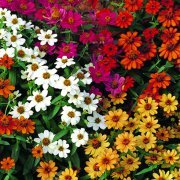 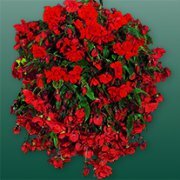 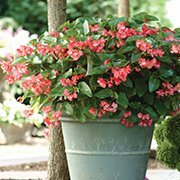 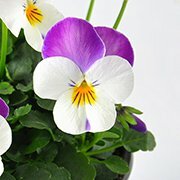 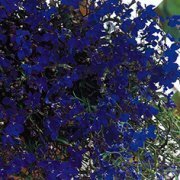 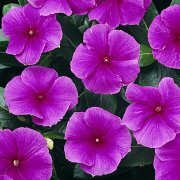 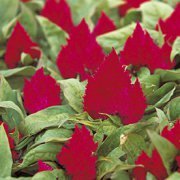 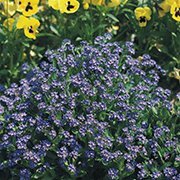 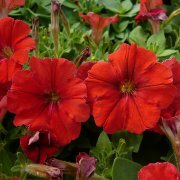 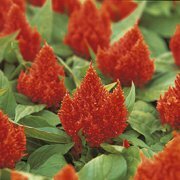 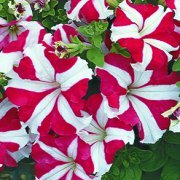 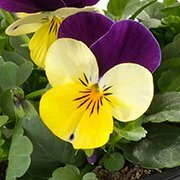 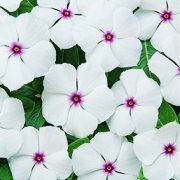 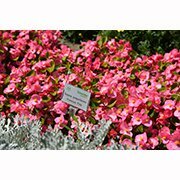 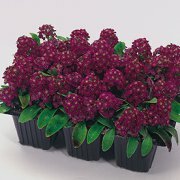 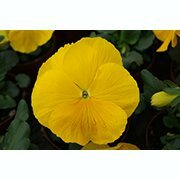 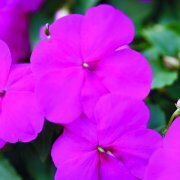 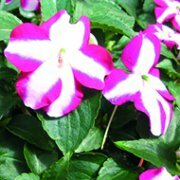 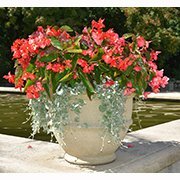 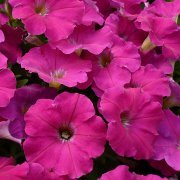 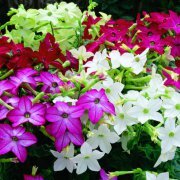 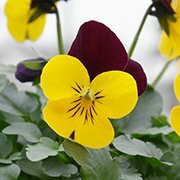 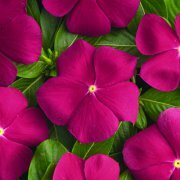 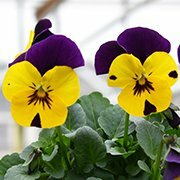 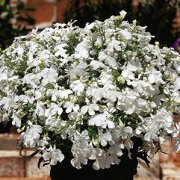 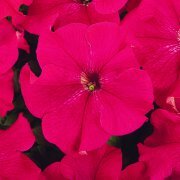 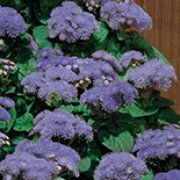 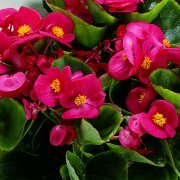 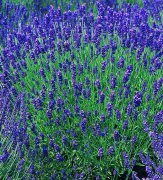 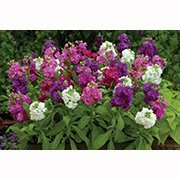 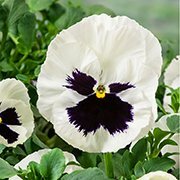 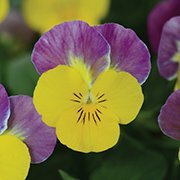 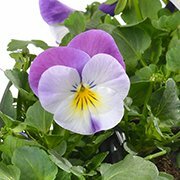 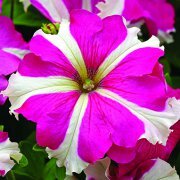 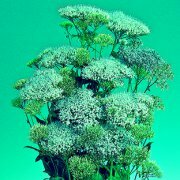 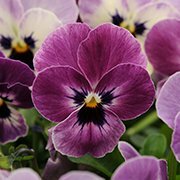 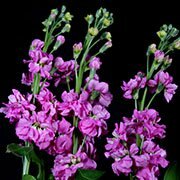 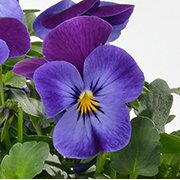 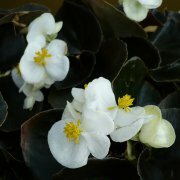 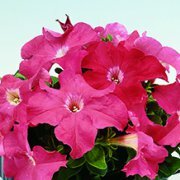 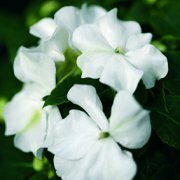 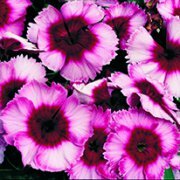 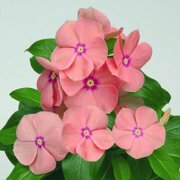 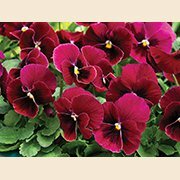 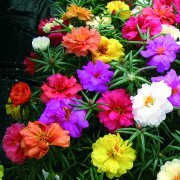 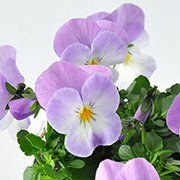 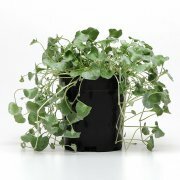 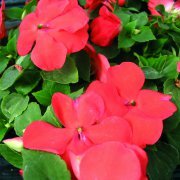 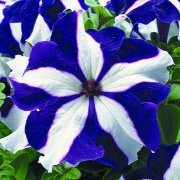 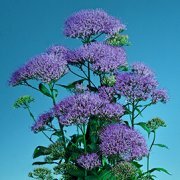 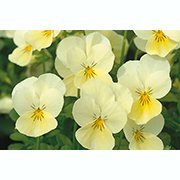 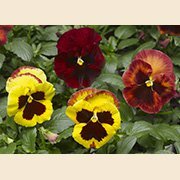 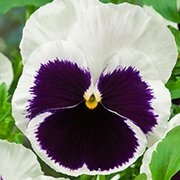 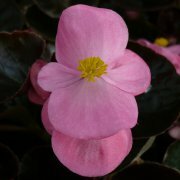 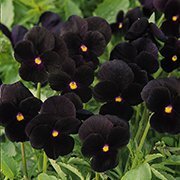 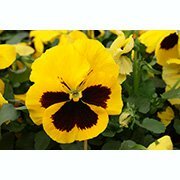 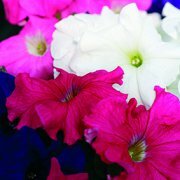 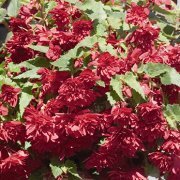 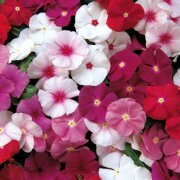 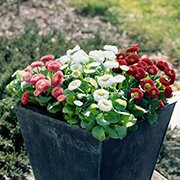 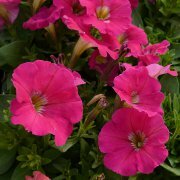 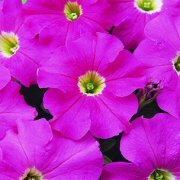 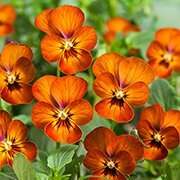 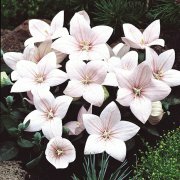 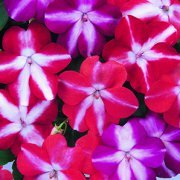 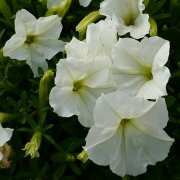 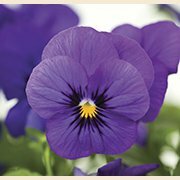 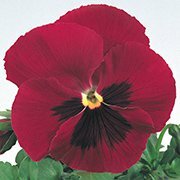 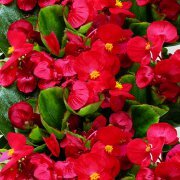 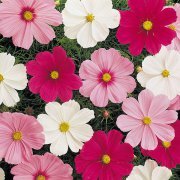 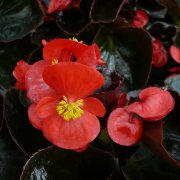 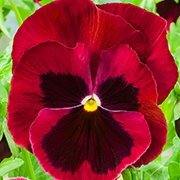 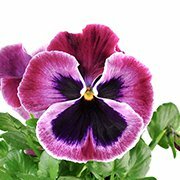 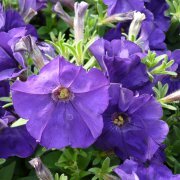 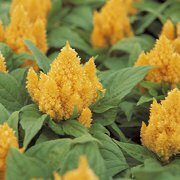 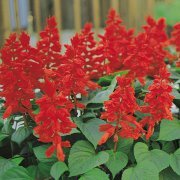 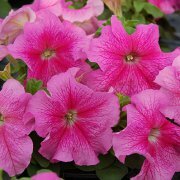 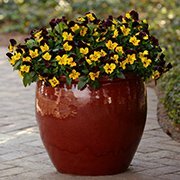 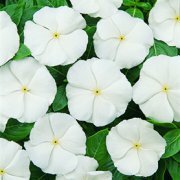 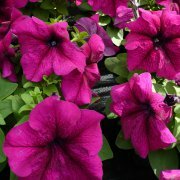 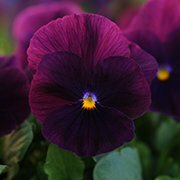 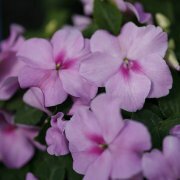 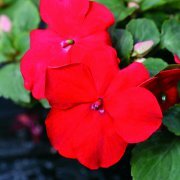 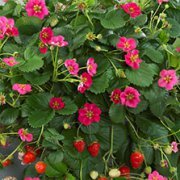 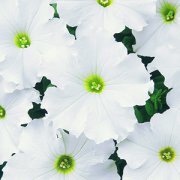 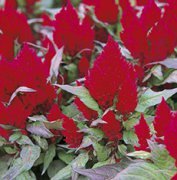 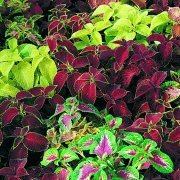 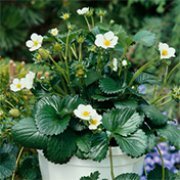 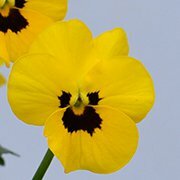 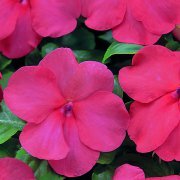 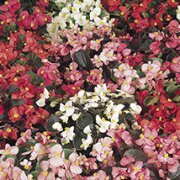 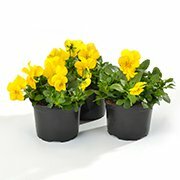 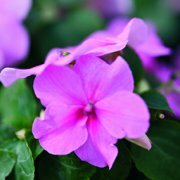 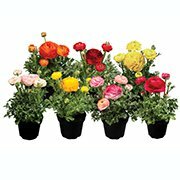 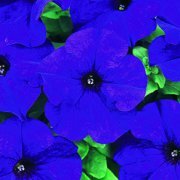 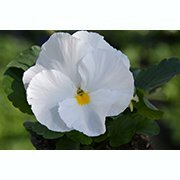 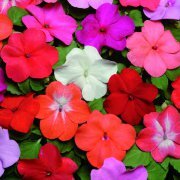 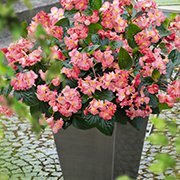 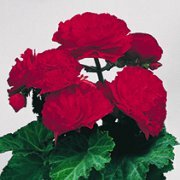 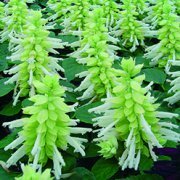 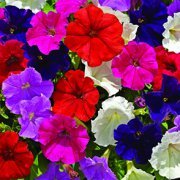 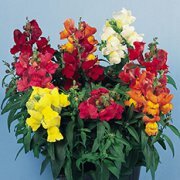 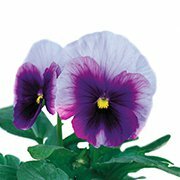 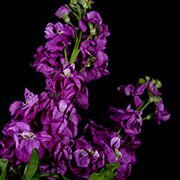 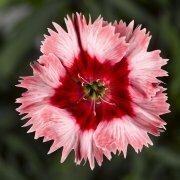 You can find our spring seedlings assortement in the current Beddingplants catalog. 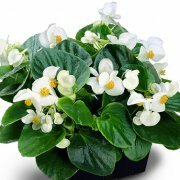 You will find there seedlings of tropical plants as well. 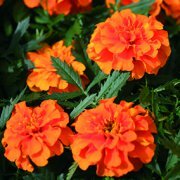 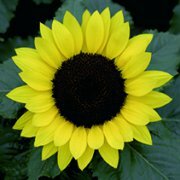 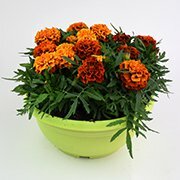 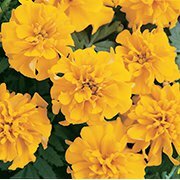 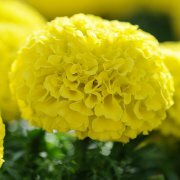 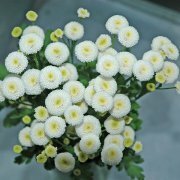 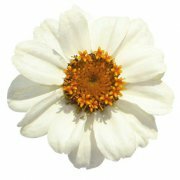 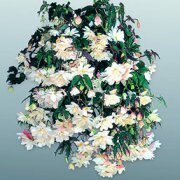 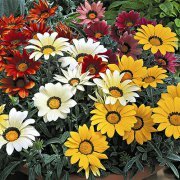 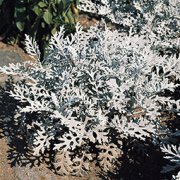 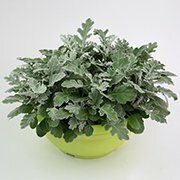 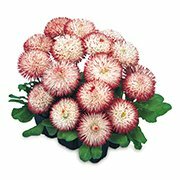 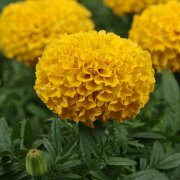 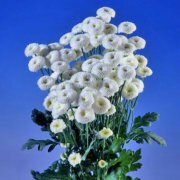 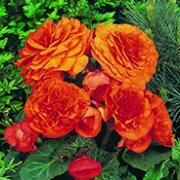 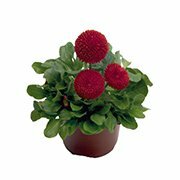 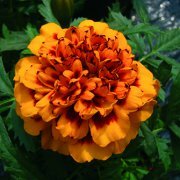 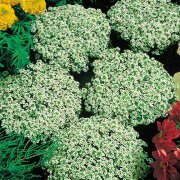 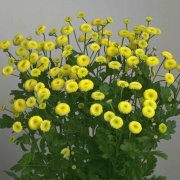 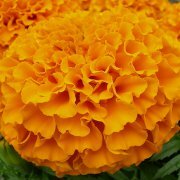 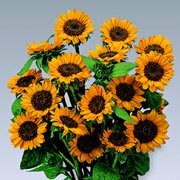 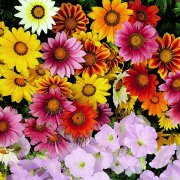 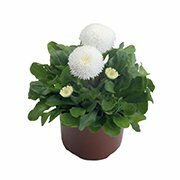 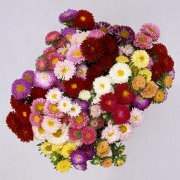 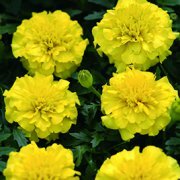 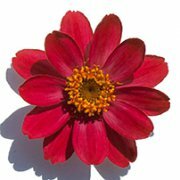 You can find a big range of cut flower seedlings in our Chrysanthemum catalog.